Most parents know that talking to their child is important. 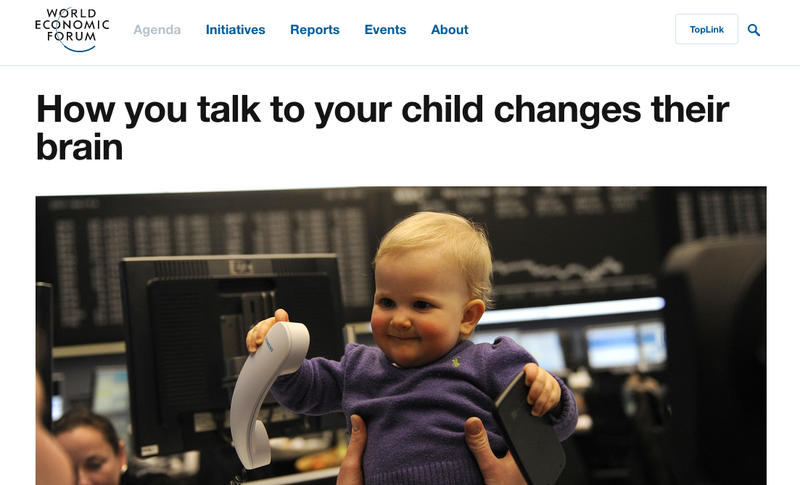 But a new study has revealed that it’s how you talk to your child that really matters for their brain growth. 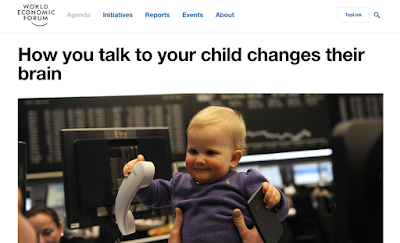 Read more about chatting and cognitive development in my latest story for the World Economic Forum.